HOBEX: New Video! Fall tour! 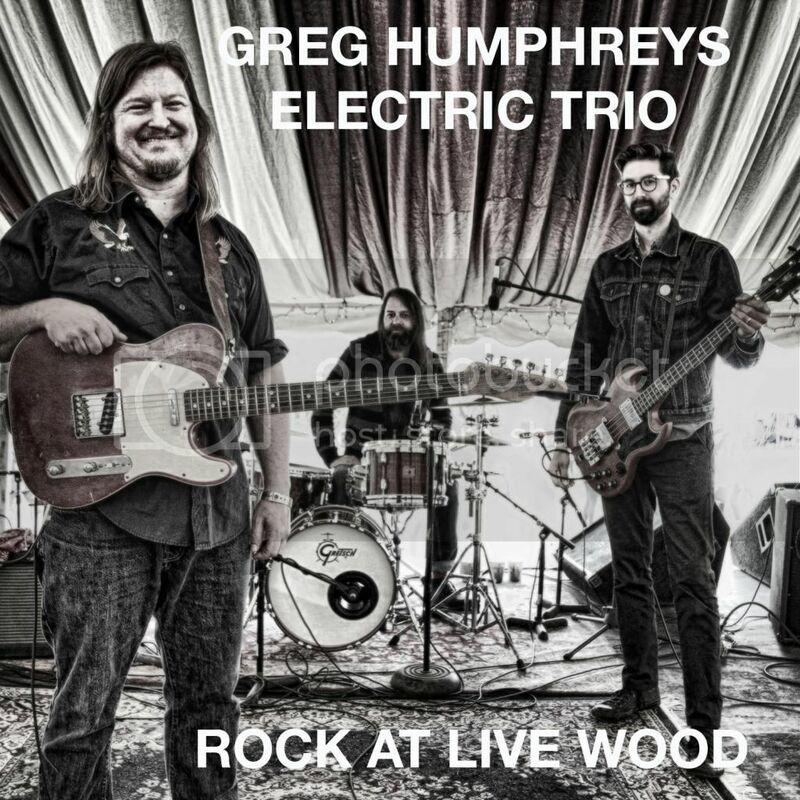 The Greg Humphreys Electric Trio is headed out on tour This Friday! 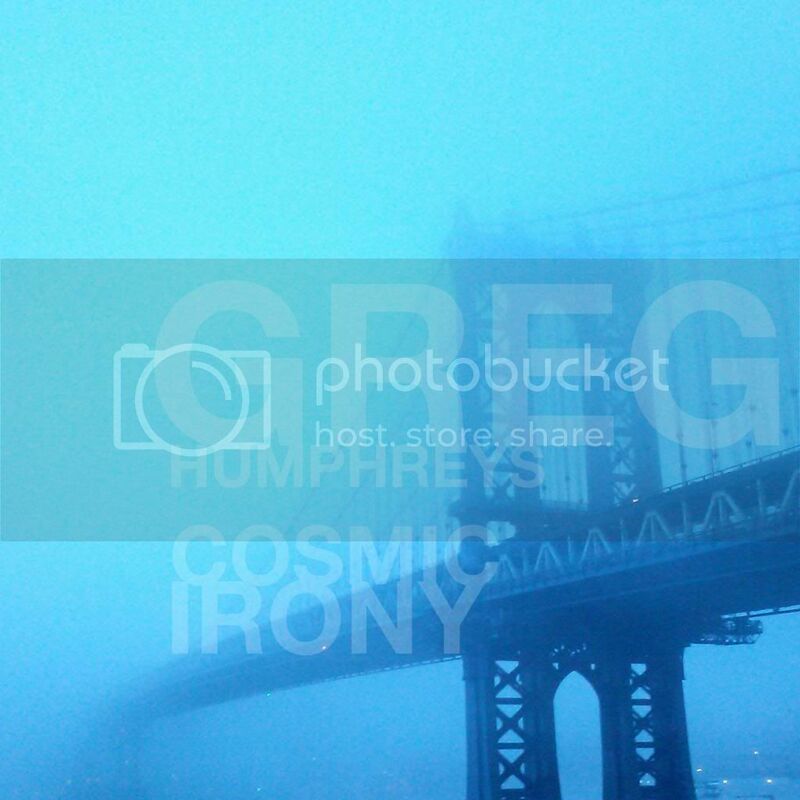 The Cosmic Irony EP is now out on iTunes and Amazon. Made a music video for "Crosstown" with Mike Collins of Acoustic Films to help promote the EP and tourdates – please check it out. Like and share if you dig. ELECTRIC TRIO TIME. See you in the next couple of weeks... appreciate your continued support more than I can express. Here are the dates and ticket links! Fri Nov 14 Brevard NC 185 King St.